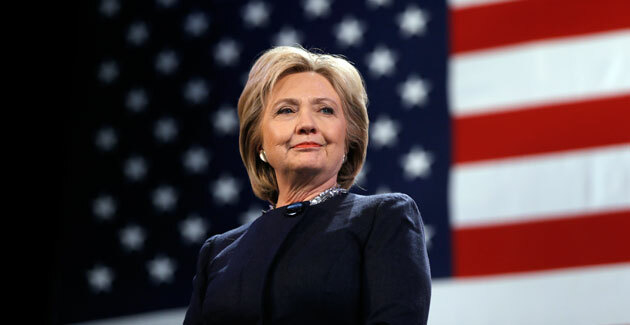 Democratic presidential nominee Hillary Clinton and Republican presidential nominee Donald Trump may diverge on many hot topics, but the two both agree on ramping up fiscal spending to restore the country’s aging infrastructure. No matter who comes out ahead on election day, investors may be win with infrastructure-related exchange traded funds. Hillary Clinton believes the U.S. is underinvested in our future and wants to fund projects like roads and water ways. Meanwhile, Donald Trump has stated that our country’s infrastructure is terrible and airports are a disgrace, promising to start one of the greatest long-term building projects in American history. Clinton has outlined a plan that would raise federal spending on public projects by $275 billion over a five-year period and construct a national infrastructure bank that would run an expanded Build America Bonds program. The country’s infrastructure will need billions if not trillions of dollars for a full facelift. The American Society of Civil Engineers calculated that the U.S. will fall $1.44 trillion short of the $3.32 trillion required to invest in infrastructure through 2025. The infrastructure in the U.S. is not the only area that requires attention. Many developed economies have also neglected spending on this area while developing countries still require new investments to expand existing networks to fully optimize their economies.